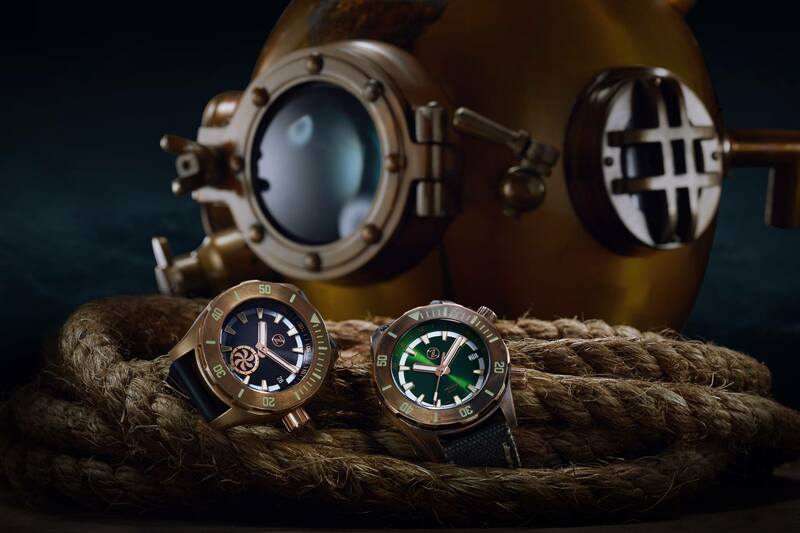 From the beginning, Zelos, as a company, wanted to create classic dive watches that take inspiration from diving timepieces of the past while giving them a luxurious and upgraded appearance at the same time. They have succeeded, and over the course of time, Zelos watches have been funded thrice on Kickstarter, each one exceeding their funding goals. 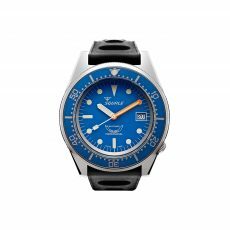 These watches received 273 percent, 350 percent and 650 percent of their funding on each Kickstarter campaign, making it clear that they are well loved by dive watch collectors and are certainly in high demand. 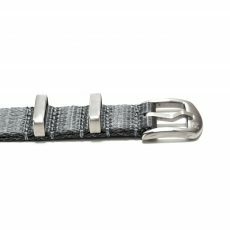 Zelos watches are made with special care and attention piece by piece, creating timepieces that are unable to be found anywhere else. 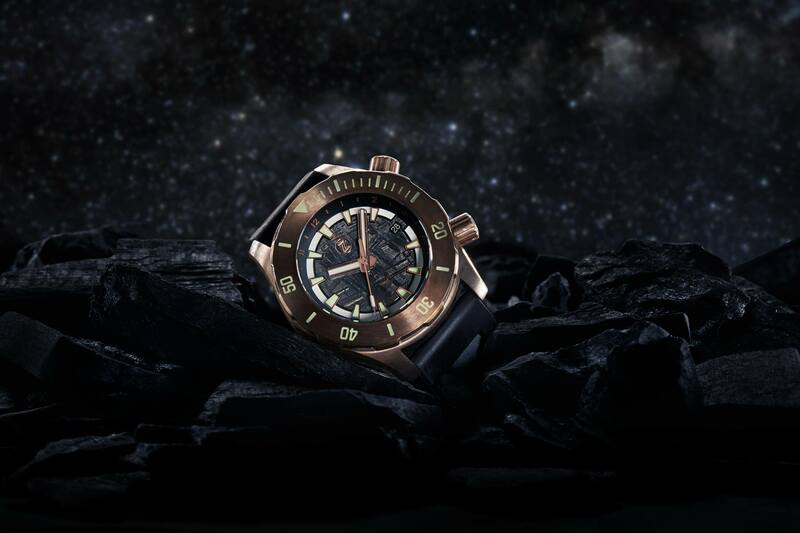 These ones of kind timepieces are crafted out of top quality stainless steel that won’t ever rust or corrode from water damage, no matter how demanding your diving lifestyle may be. 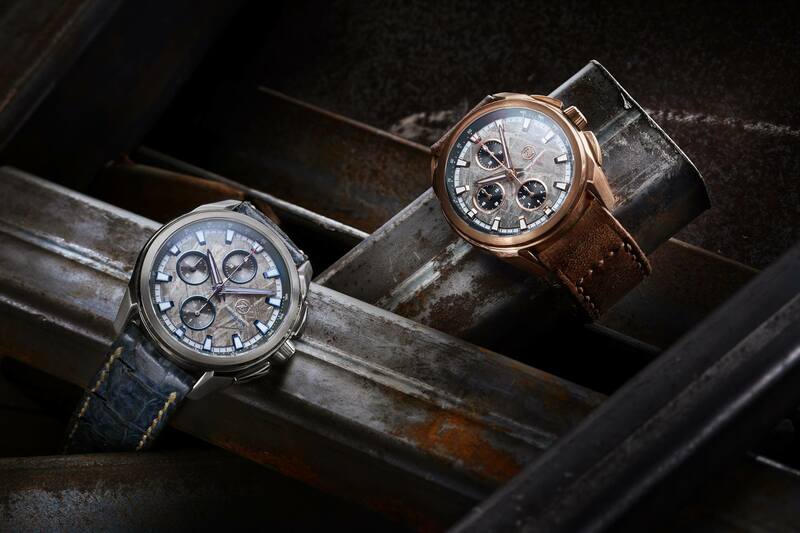 Each watch varies in size, as the Avant and Visionary watches measure 40 millimeters in diameter while the Helmsmann watches come out to be 42 millimeters. Either way, they are both large and easy to read at a glance. Only precise and dependable movements are used in Zelos watches, including the Selitta SW200 Automatic and the Seiko NH35 Automatic Movement. 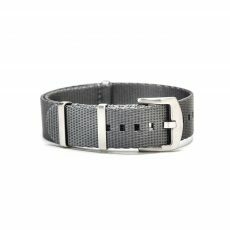 Choose from rubber or leather straps to finish off the look of your watch the way you prefer. 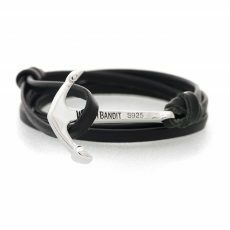 Here at WatchBandit, we offer a curated selection of Zelos watches. Worldwide shipping is available on any watch purchase you make.